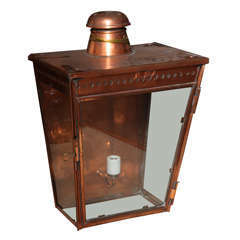 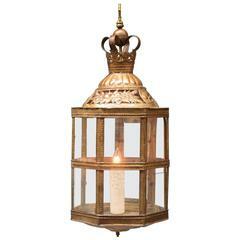 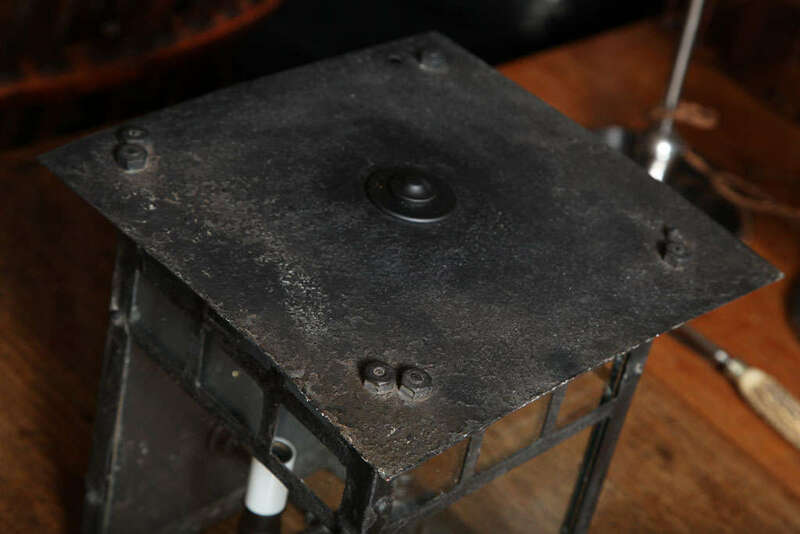 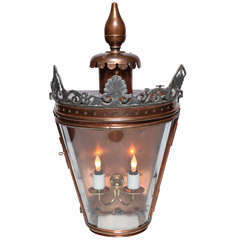 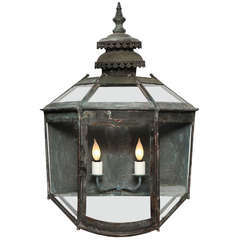 This Early 19th Century Lanterns from Austria is no longer available. 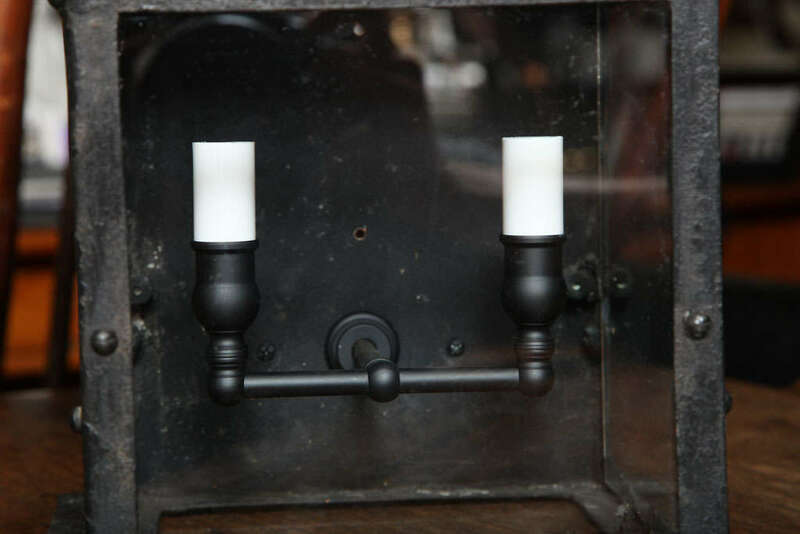 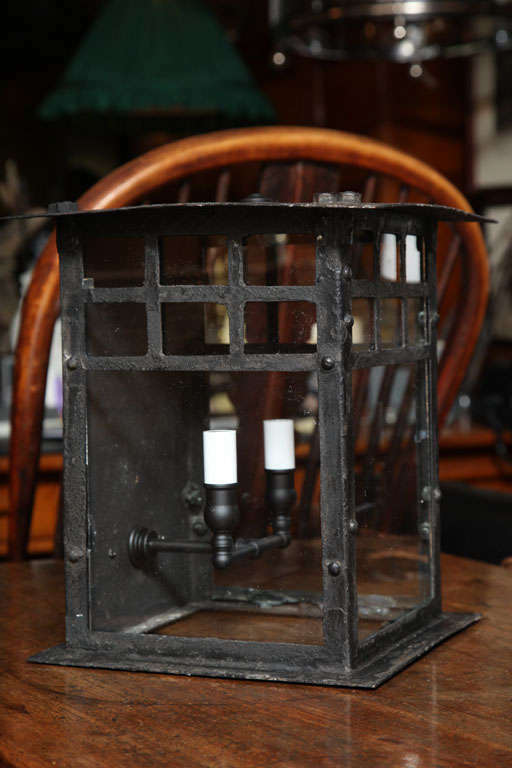 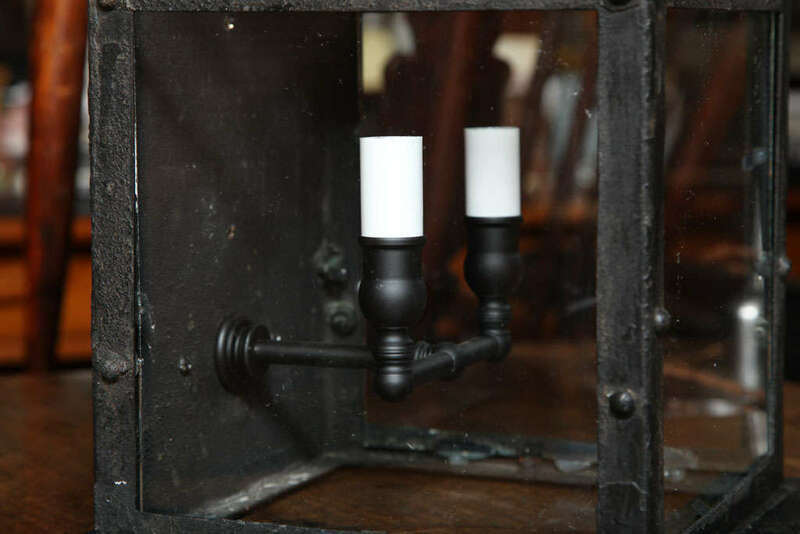 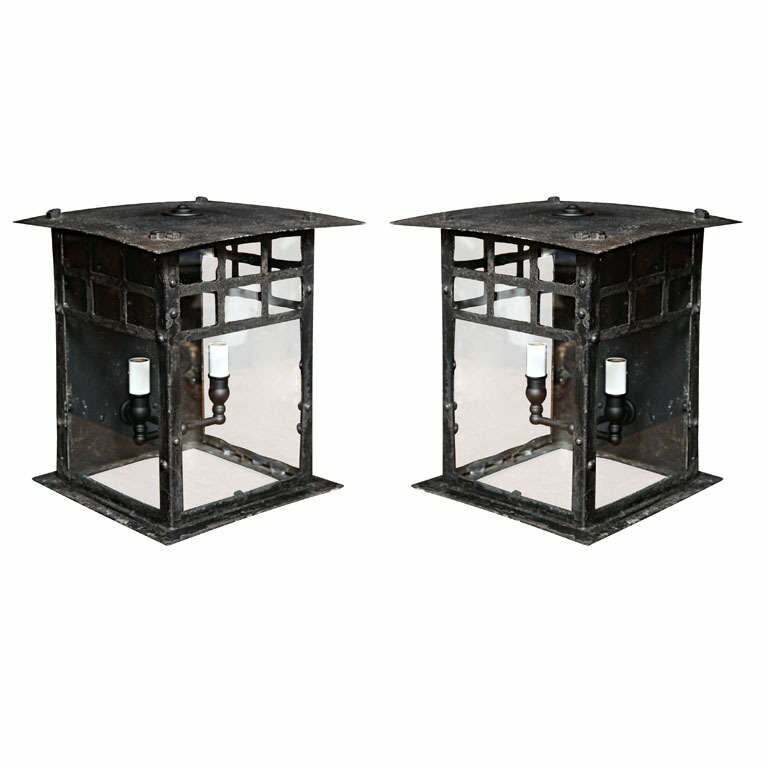 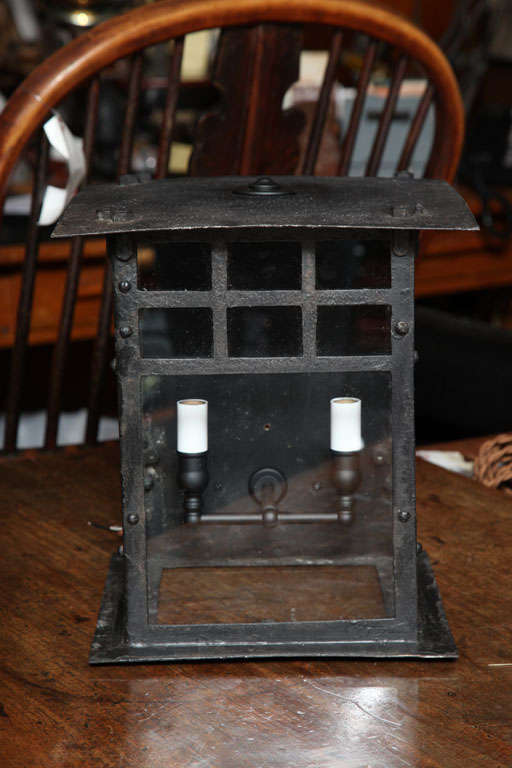 Early 19th century pair of small wall lanterns from Austria. 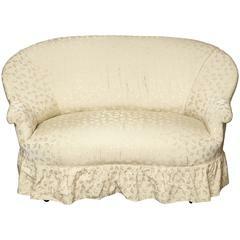 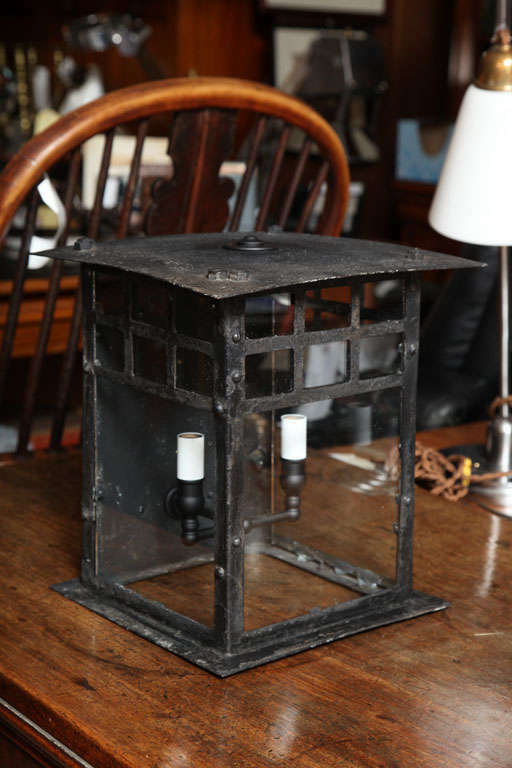 Elegant 19th century Chinese lantern stand. 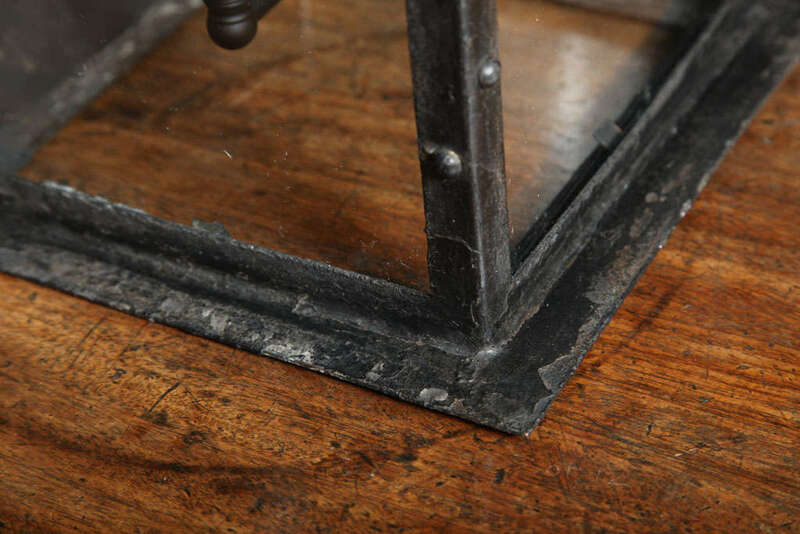 Height-adjustable from 140 cm all the way up to 200 cm. 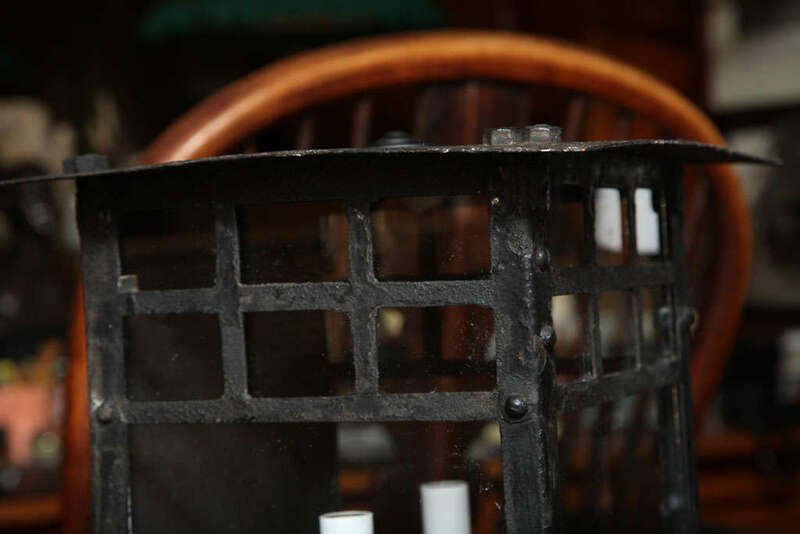 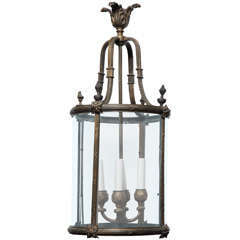 Mid-19th century bronze and glass hexagonal hanging lantern from England.